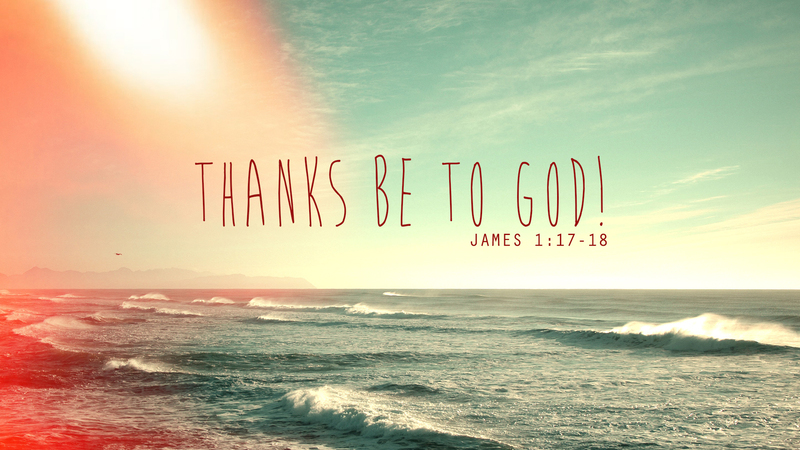 How often are we really thankful for the people God has placed in our lives? Sadly, it usually takes a profound moment of loss or grief before we are able to recognize how fortunate we were to spend time with them. I can’t tell you the number of times I’ve sat with a family while planning a funeral when someone breaks down in tears as they begin to wrestle with how shaped they were by the person now dead. It is a frightening moment when we recognize how blessed we were to have them, and their loss leaves a gaping hole. On Saturday night I received an email from my home church containing the news that a man by the name of Bud Walker had passed away. As my eyes read over the lines in the email it was impossible to not let my emotions get the better of me as I realized that one of the greatest men I’ve ever been privileged to call my friend is now gone. I met Bud Walker on a Sunday morning when I was 13 years old. I was responding to a volunteer opportunity from the church bulletin about learning how to run the sound system for Sunday services and Bud was going to teach me how it worked. For a month he stood behind me and looked over my shoulder as I twisted nobs and raised levels so that the whole congregation could hear the choir and the pastors, and for that whole month I was terrified of messing up. And yet, even after I passed my training month, Bud continued to stand with me at the back of the church before and after worship just to talk. I learned about his life and his family, I heard stories from his youth, and I saw what it meant to be faithful. During those incredibly formative years of my youth, I learned about God from the sermons, but I learned what it meant to follow Jesus from Bud Walker. At the time, my experience of church was that the adults got to do their thing and the youth got to do their thing. We might all sit in the same sanctuary on Sunday mornings, but there was a clear divide between our activities. Bud never saw that divide. He was one of the first people who pushed me to pursue a calling to the ministry, and he always made me feel like I mattered. And now he’s gone. Today I sing praises to our Lord for having placed Bud Walker in my life; I am a better person for having spent time with him. As we continue to take steps on the path that leads to following Jesus, let us not take for granted the people God has given to us. Let us find the time this week to reach out to the people who helped to shape us and, if they are no longer living on earth, let us sing praises for the time we had with them.